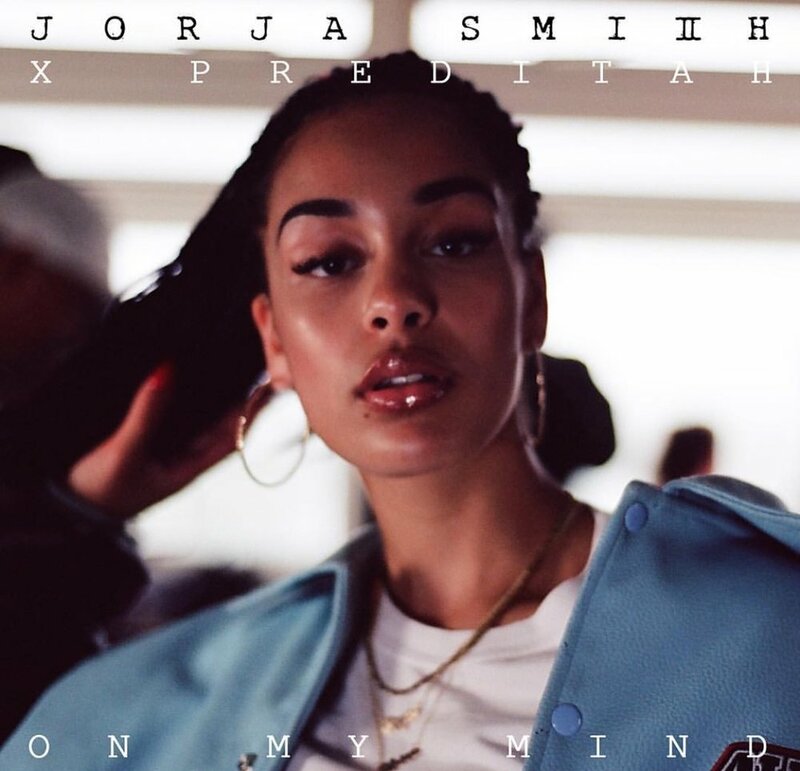 British singer-songwriter Jorja Smith releases this new and infectious, head-bobbing single "On My Mind." The Preditah produced single tells a story of love, heart-break, realizations and passion over a body-swaying instrumental. Sometimes when people are in a relationship they are clouded by their present state with that person but once they step back and take a microscopic peak at their current reality the truths are reveal. Smith has that euphoric epiphany in this latest record "On My Mind," check it out below. Mahalia x Buddy - "Hold On"
JamieBoy - SZA "The Weekend 'New Man' (Cover)"